Wow! Can you believe this is book 11 in the Logan McRae series, and if you think it couldn't get any better it just did! If you haven’t tried this series, you should, you really, really, should. 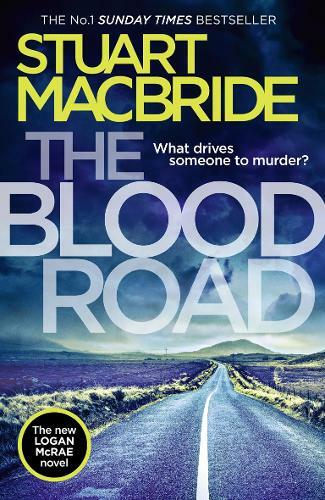 Stuart MacBride is so on form with the latest in his Logan McRae series that you’d almost think he is enjoying himself.